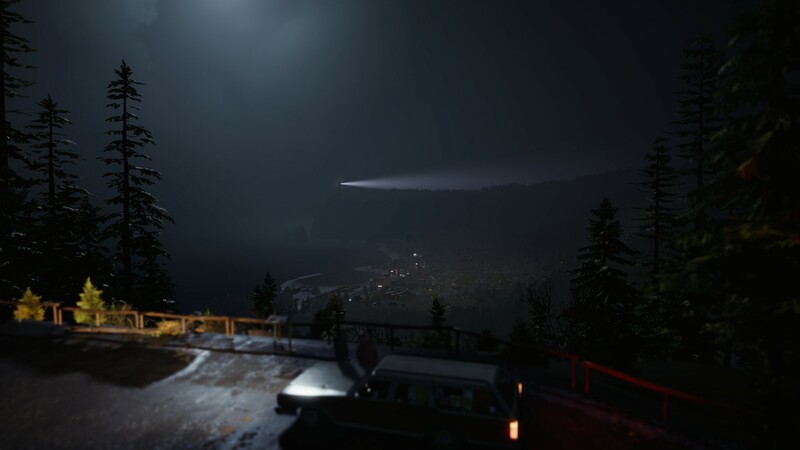 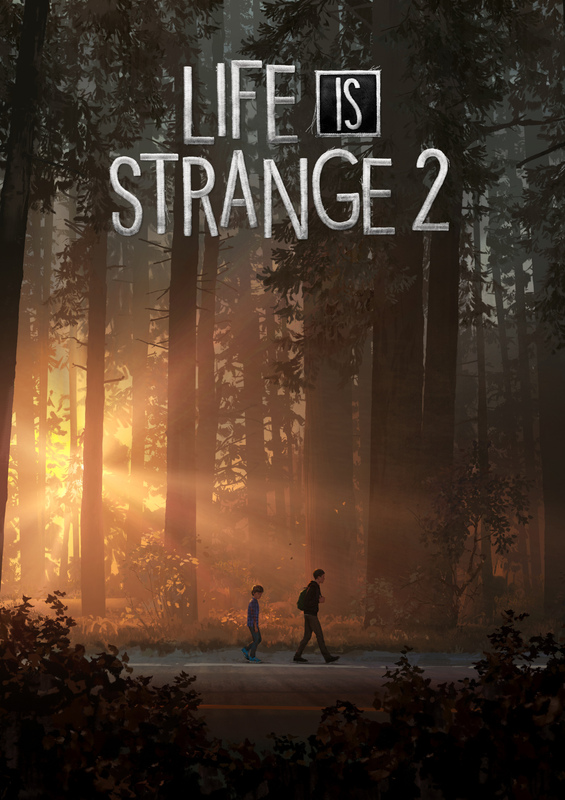 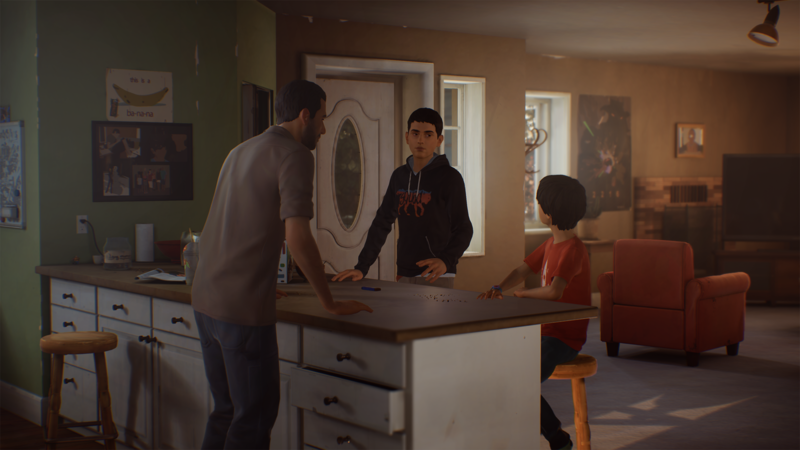 The highly anticipated sequel to Dontnod's narrative adventure has begun, and it's off to a strong, tense start. 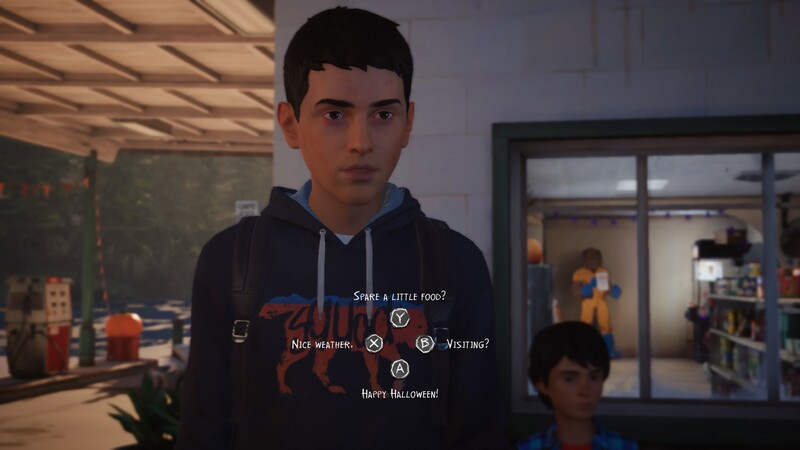 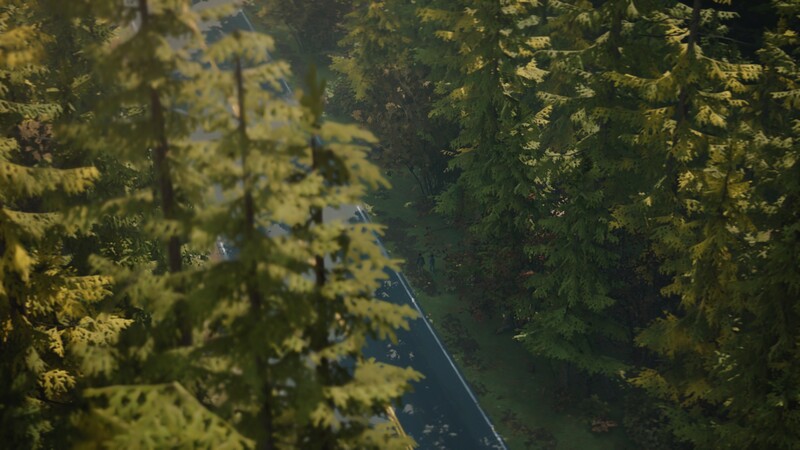 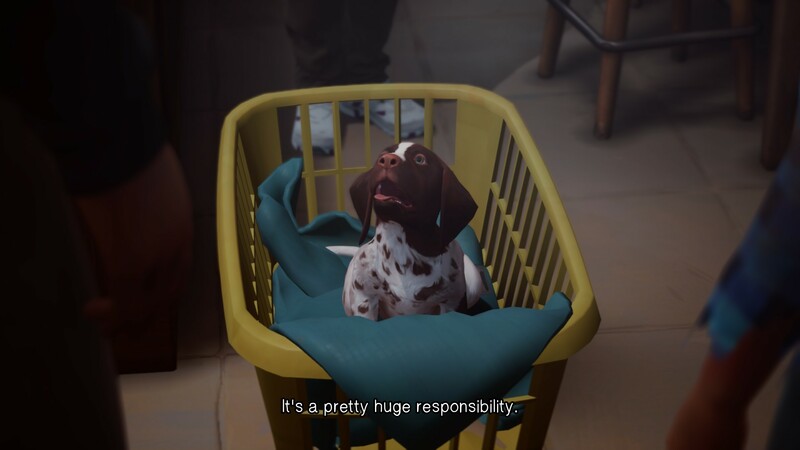 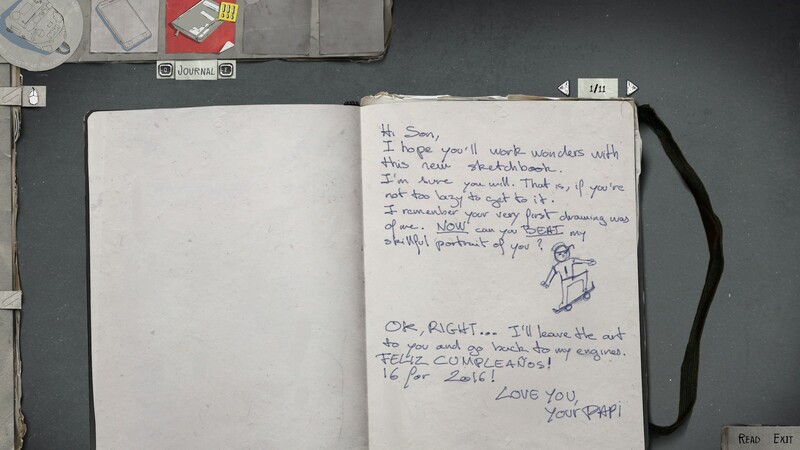 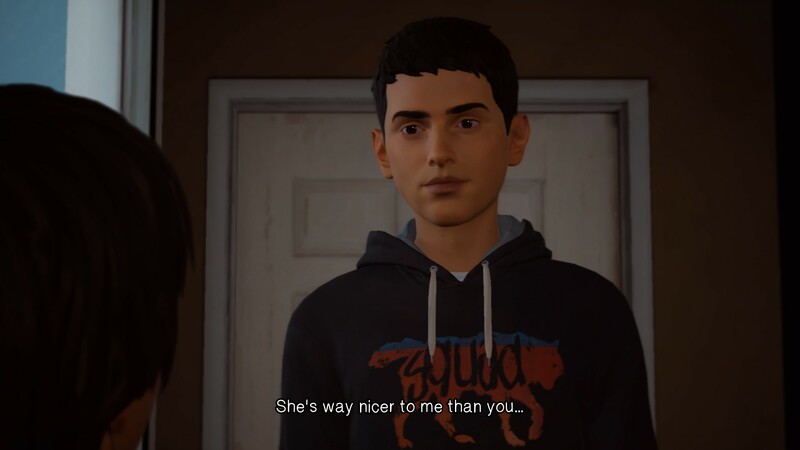 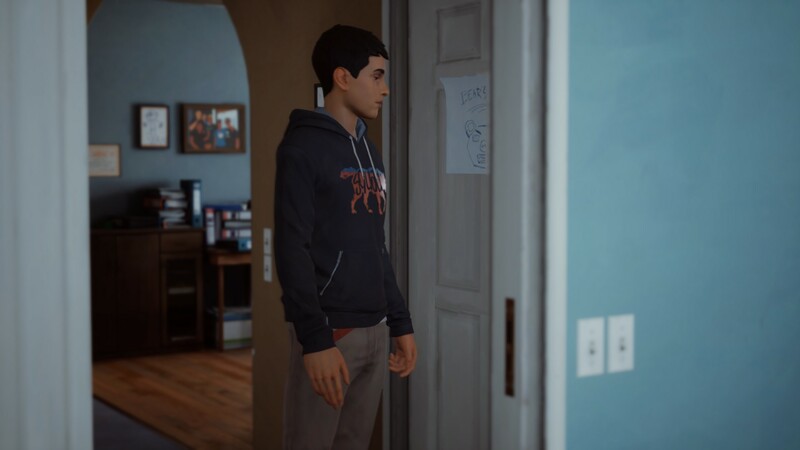 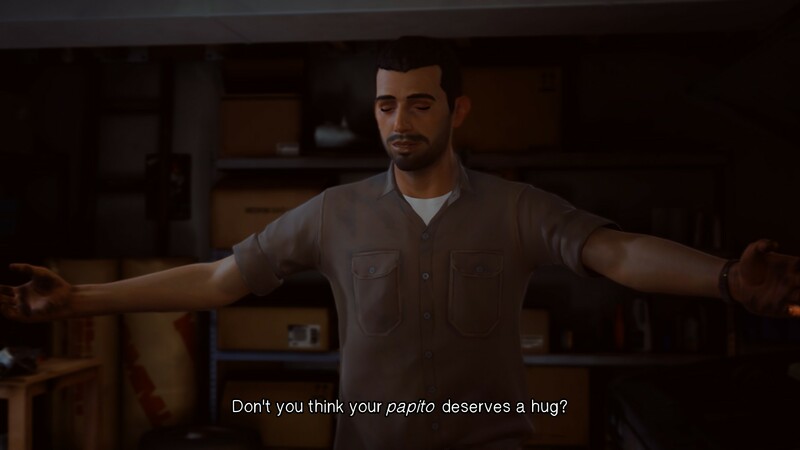 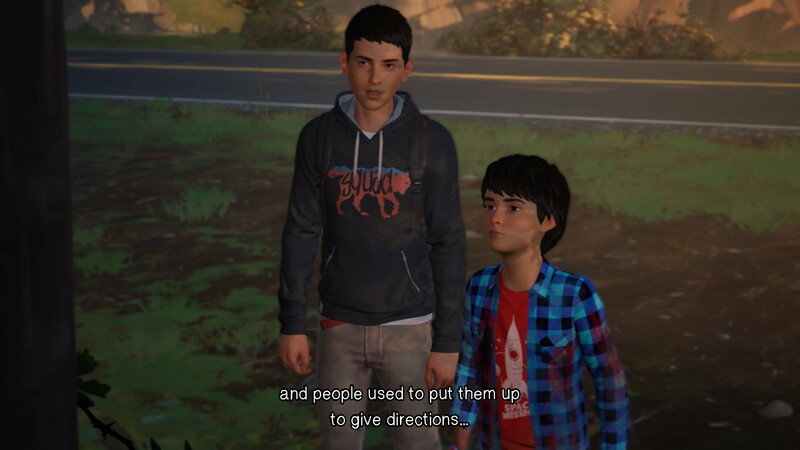 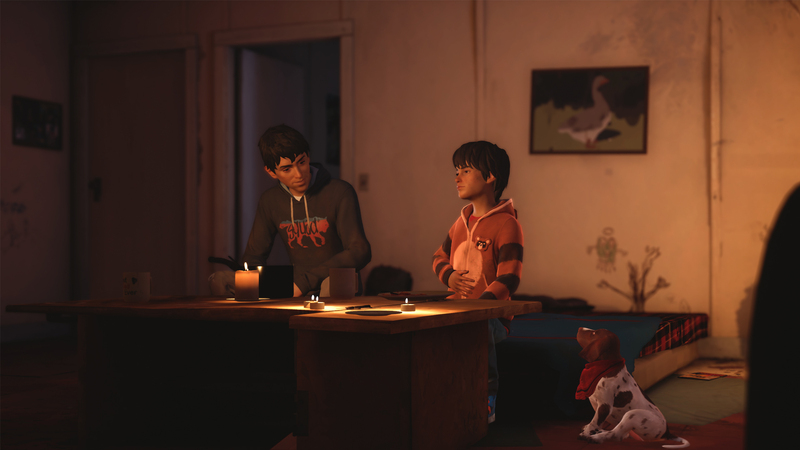 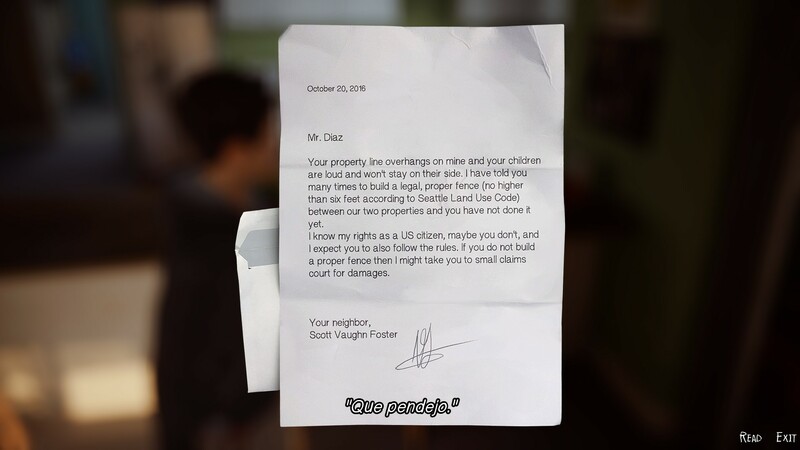 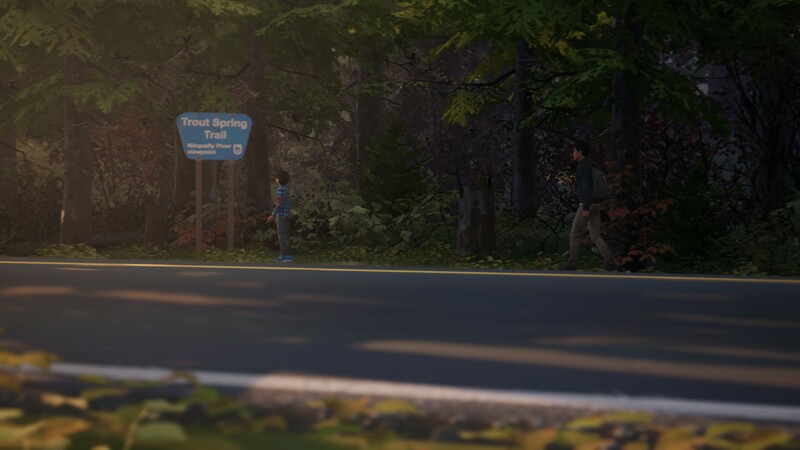 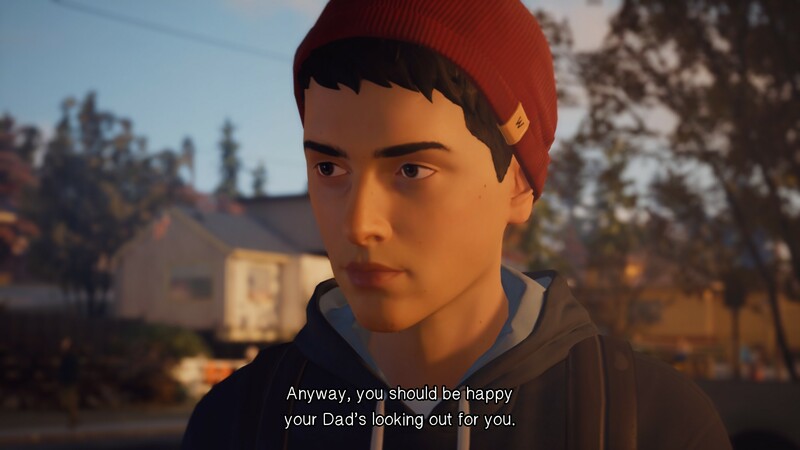 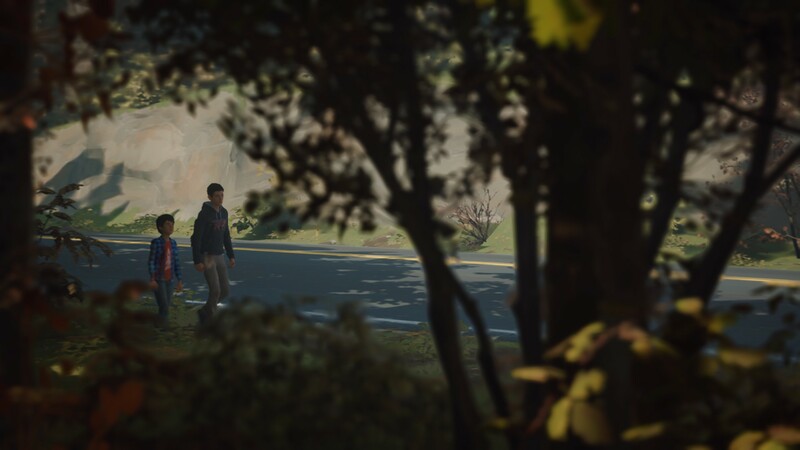 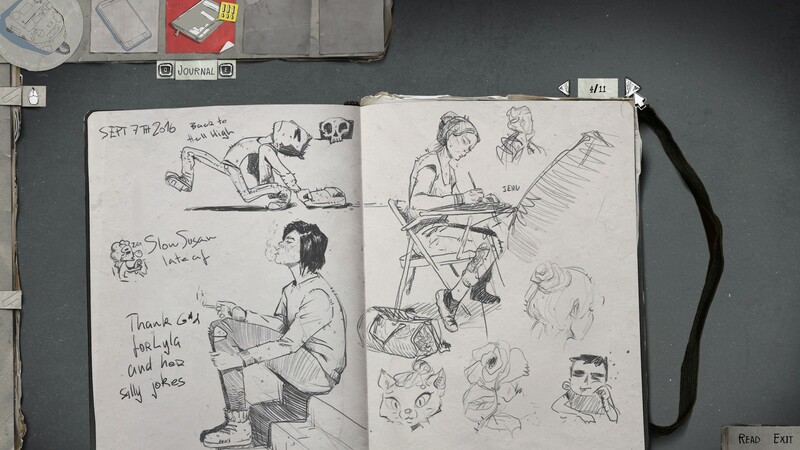 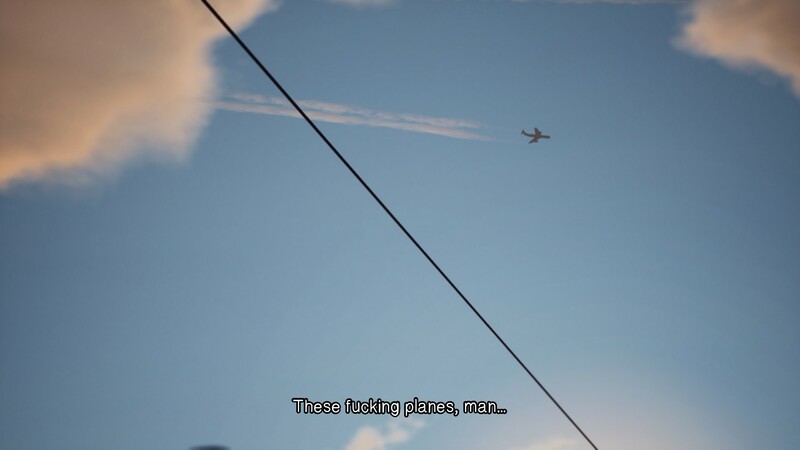 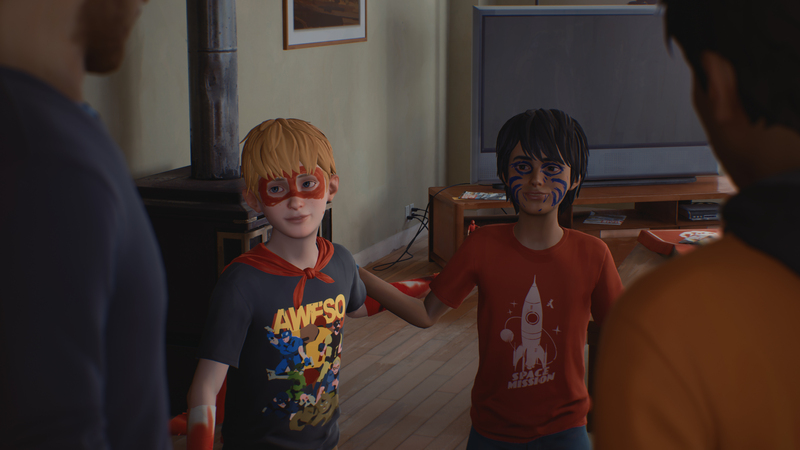 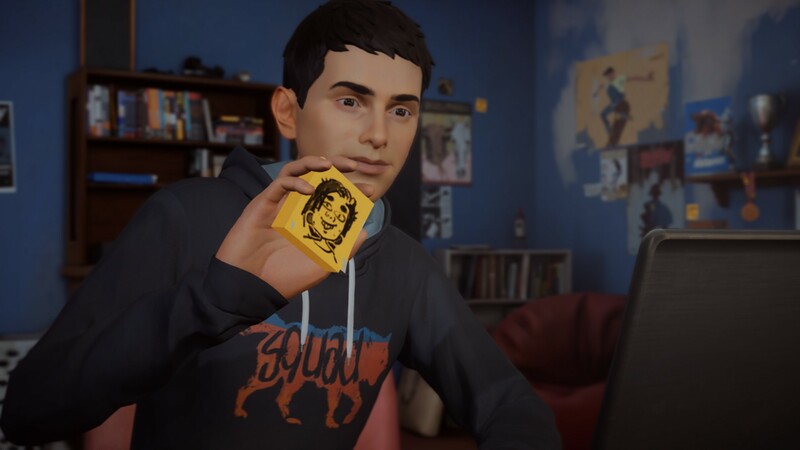 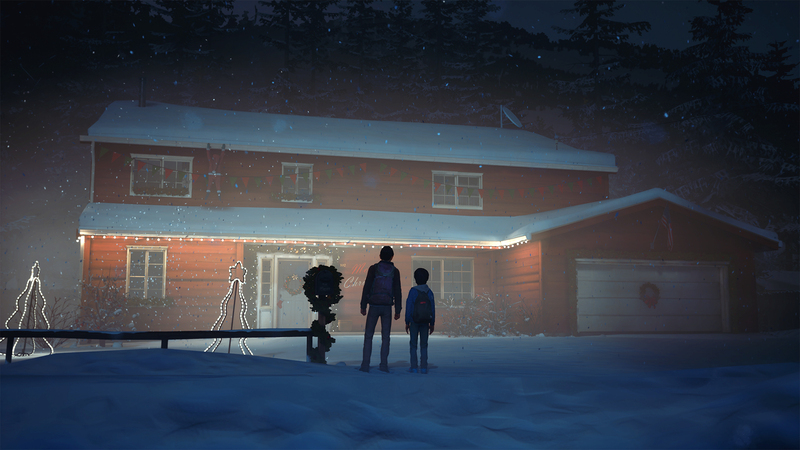 An endearing vignette in the Life is Strange universe that shows what the series is like when it's at its best. 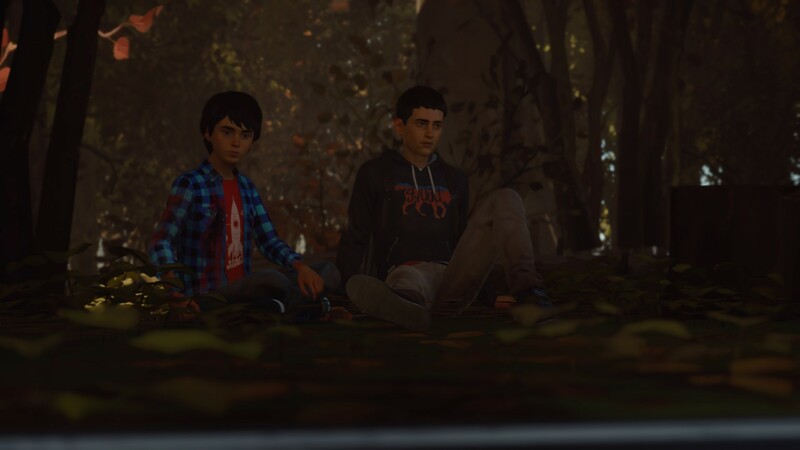 Sean and Daniel’s story continues next month. 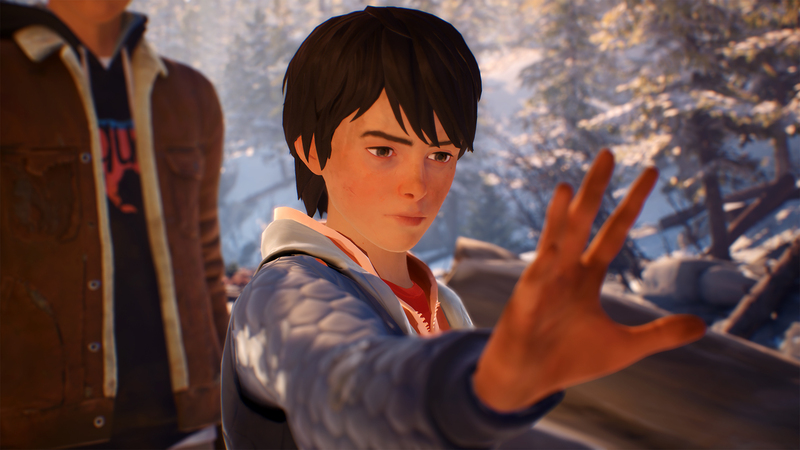 The second episode in the five-episode series lands early next year. 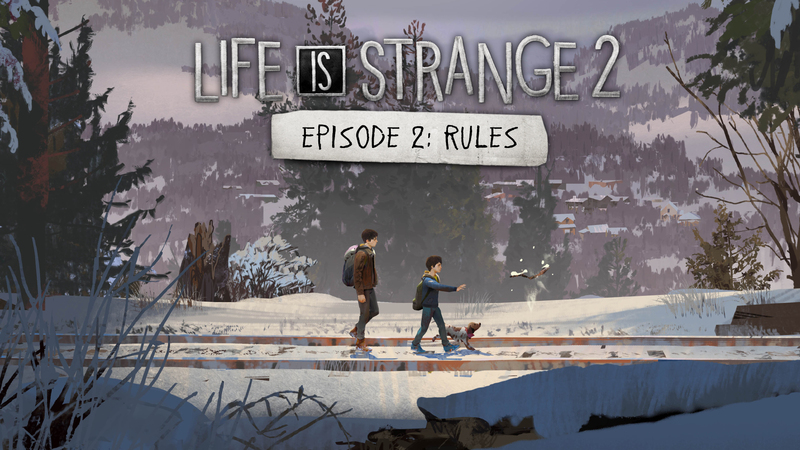 One last look at the game before the first episode goes live. 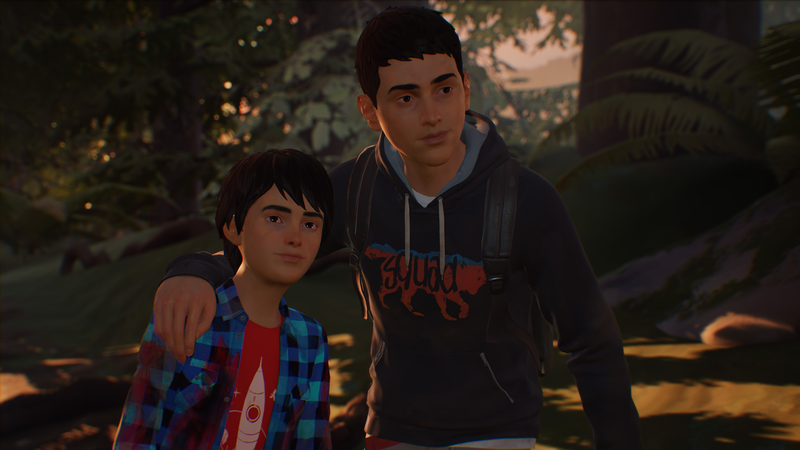 Meet your new protagonists, Sean and Daniel Diaz. 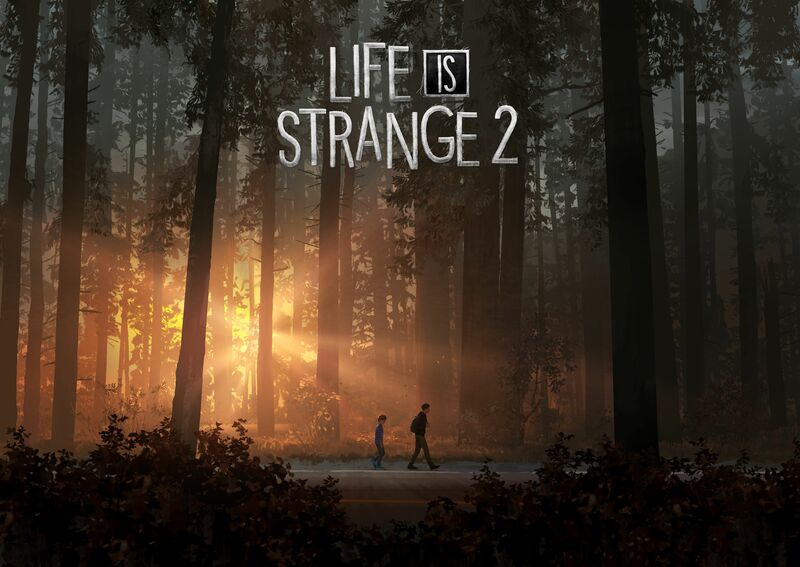 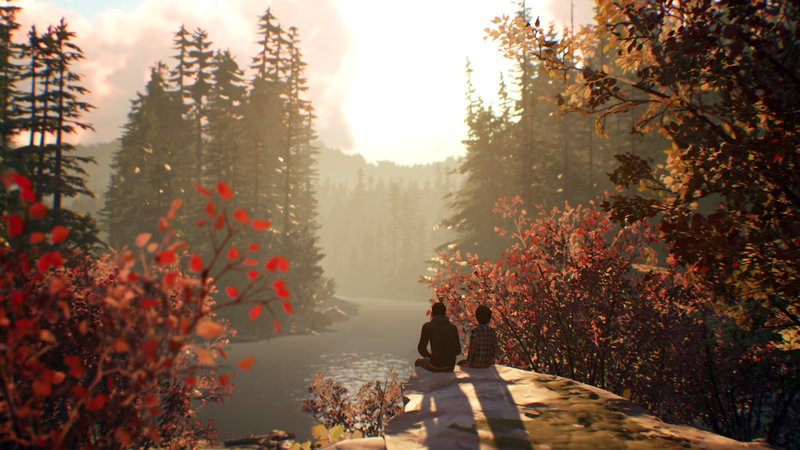 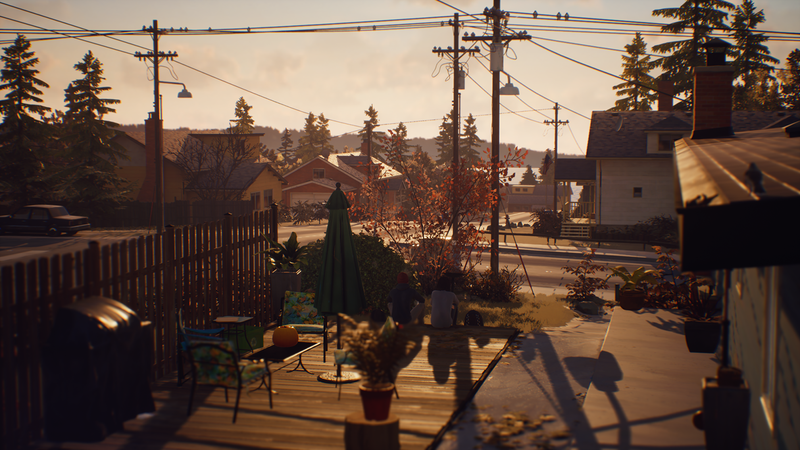 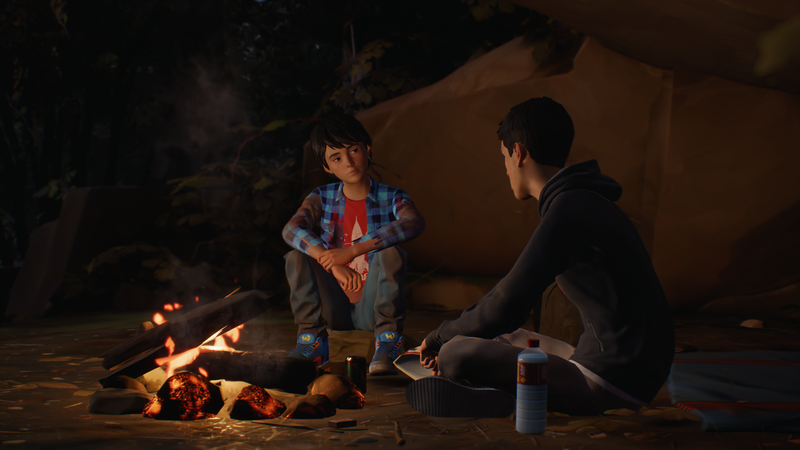 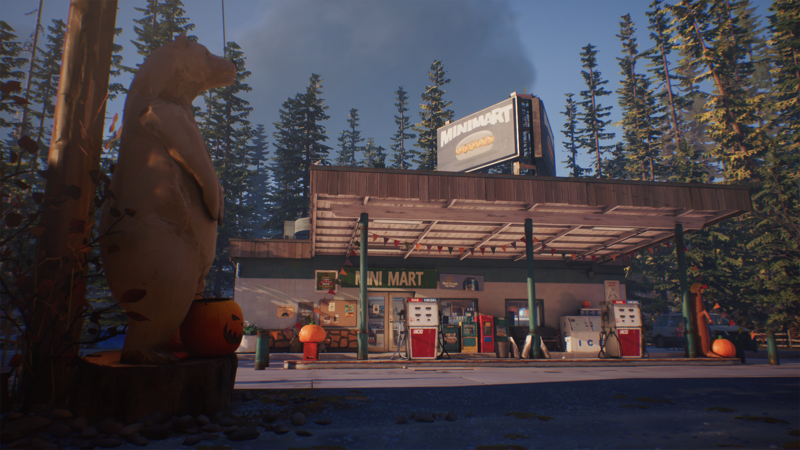 In our latest podcast, we talk Life Is Strange 2, the next Tales game, Compile Heart being ambitious, Summer Games Done Quick 2018, Silicon Studio divesting their game development subsidiary, and more! 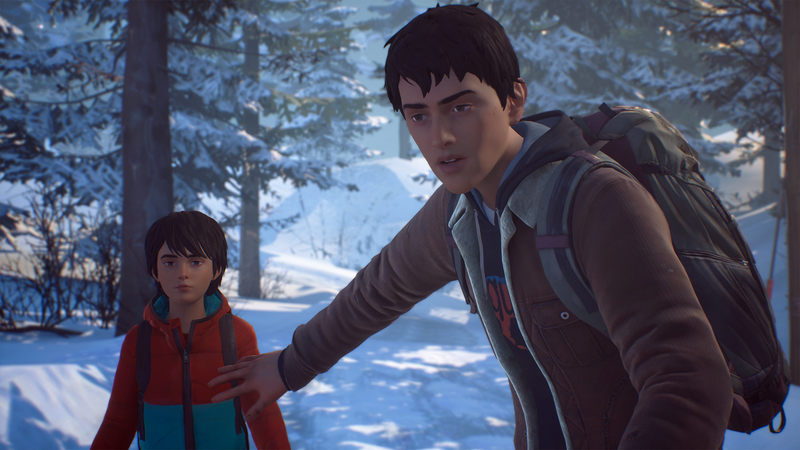 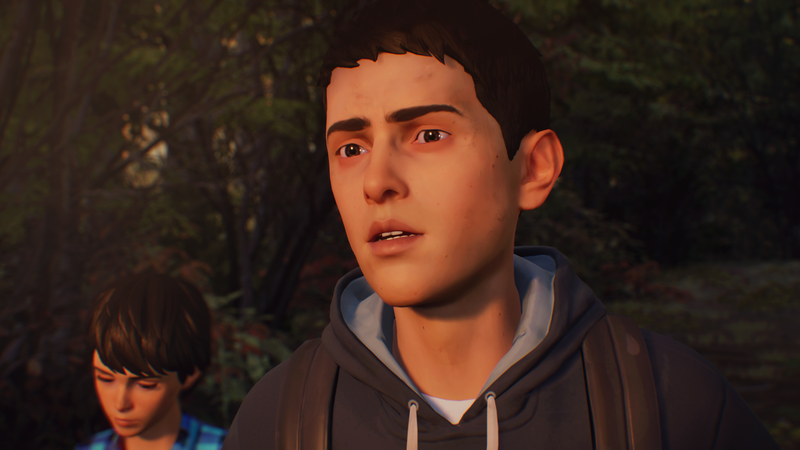 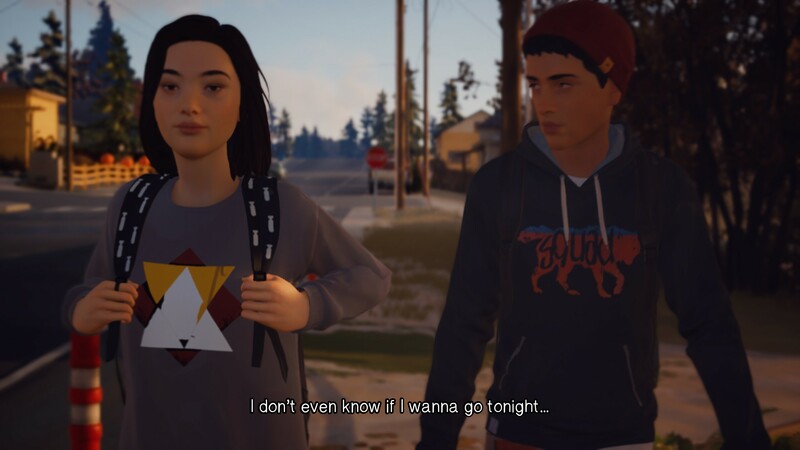 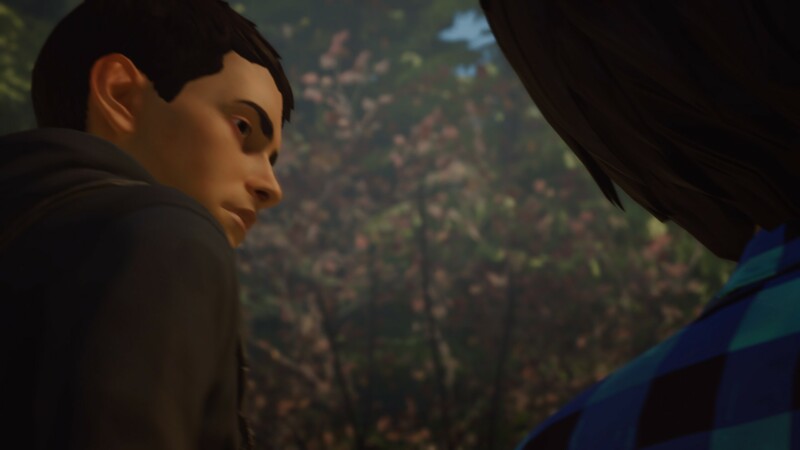 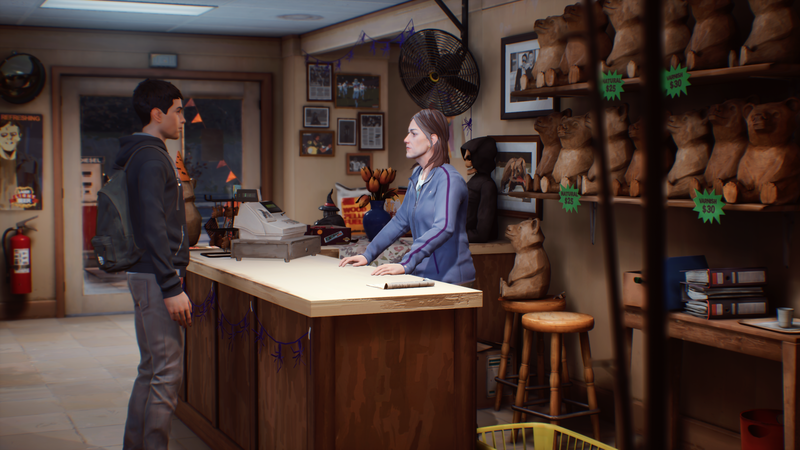 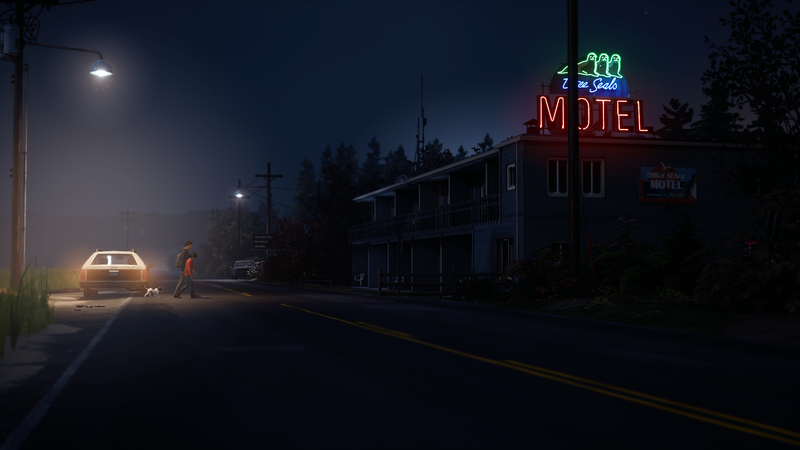 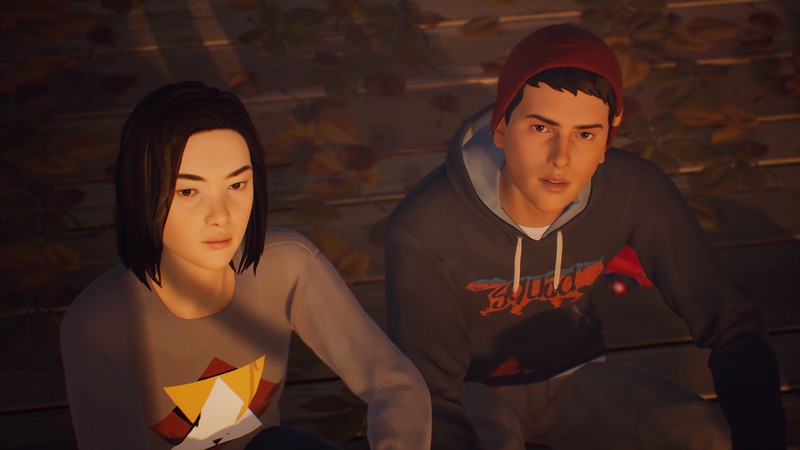 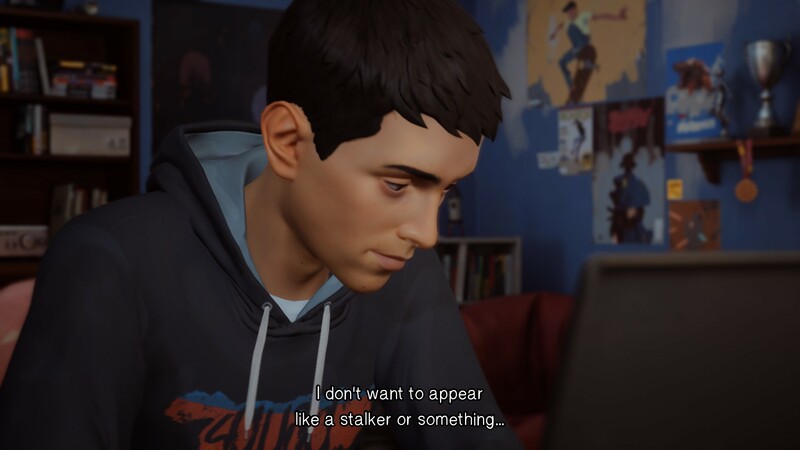 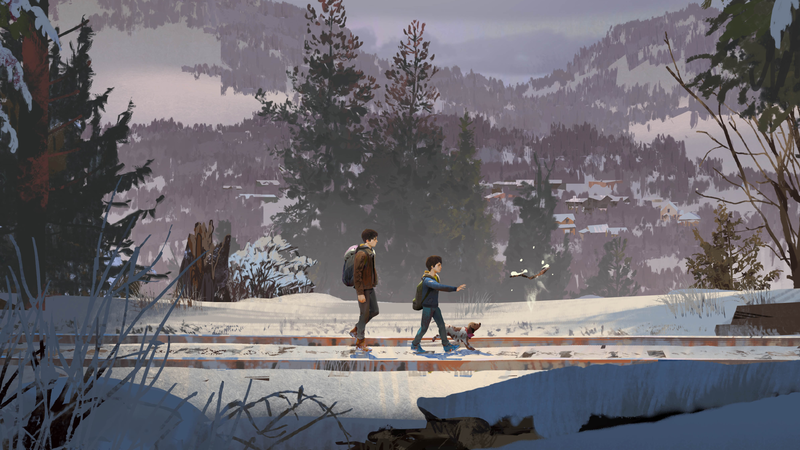 A new 5 Episode series followup to 2015's Life is Strange.